Love, Life & Locks (London): Sisterlocks Certified! I'm so happy! 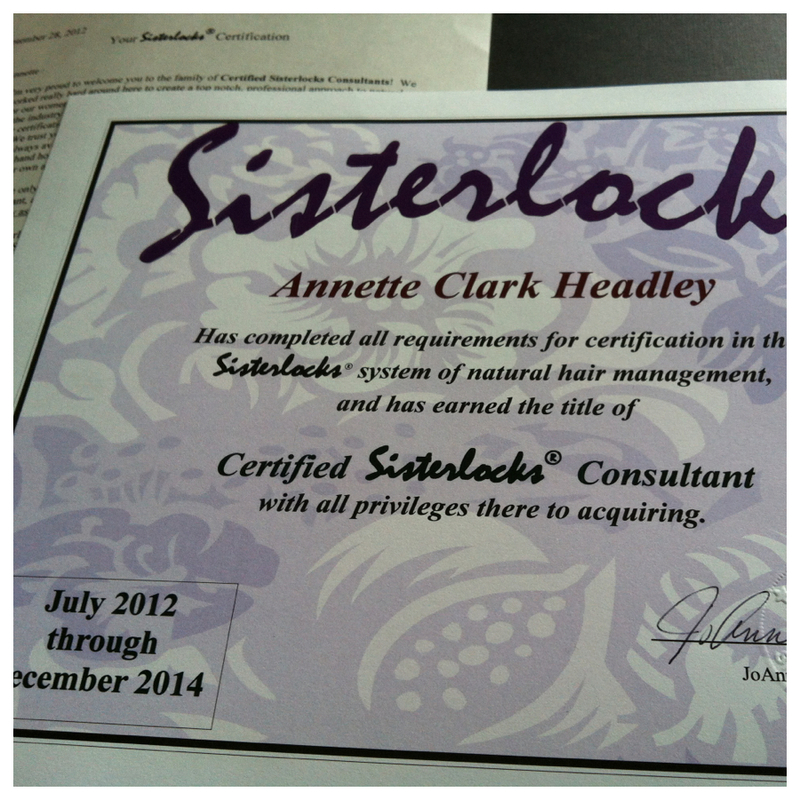 Today I received my official Sisterlocks Consultant Certification. Anyhoo... I eventually got over myself and I'm glad I did. Today I got the news that I had been certified as of July 2012! Wahey!